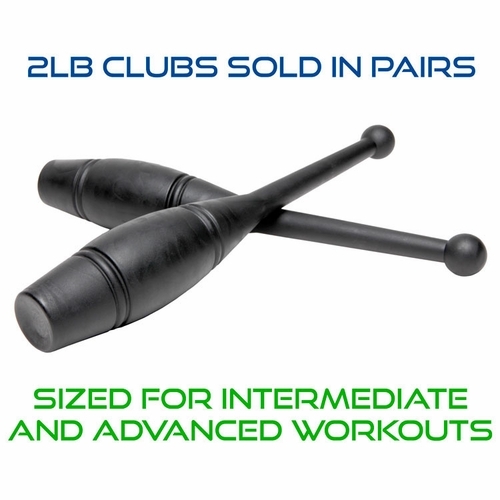 Indian clubs are hugely beneficial for all fitness levels and are vital for people who like to work out hard and often. Only Indian clubs combine the forces of rotation and traction to restore stability, mobility and strength to those who may have lost it while also enabling athletes to break through training plateaus and achieve greater levels of performance. 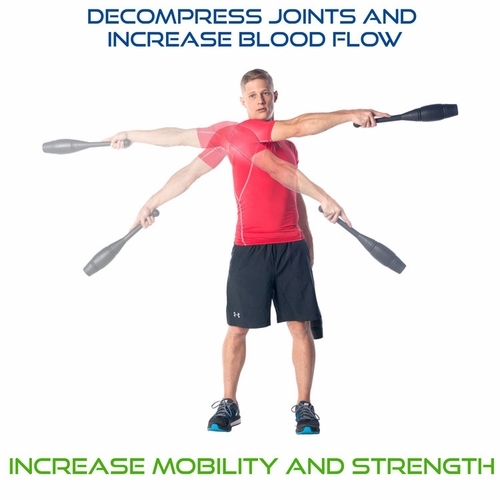 The centrifugal force of the swinging club creates traction, decompresses the joints and increases blood flow while the rotational movement develops a full range of motion, and breaks down barriers for improvements in overall health, longevity and sports performance that are not possible with traditional resistance training. Indian clubs improve flexibility in your shoulders and the entire upper body, effectively reducing both pain and the risk of injury for your neck, shoulders and back. Indian clubs are the easiest way to rapidly improve shoulder mobility while at the same time strengthening stabilizer muscles surrounding the rotator cuff, elbows, and wrists. 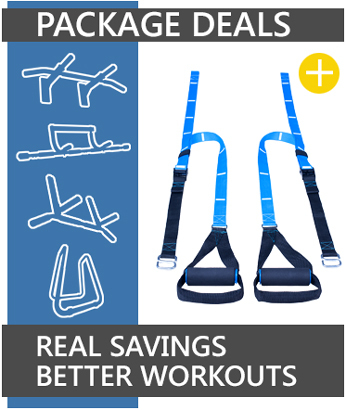 With stronger joints you can push harder during workouts, reduce recovery times and achieve greater strength gains throughout the upper body. 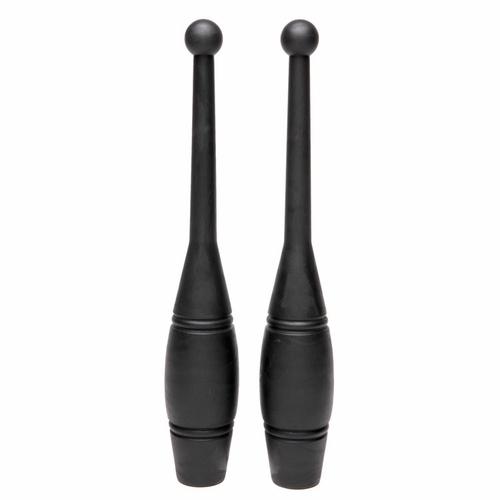 Ultimate Body Press Indian Clubs are durable cast polyurethane detailed with traditional elements to look great in any setting. Strong enough for commercial service, Indian clubs are easy to take to the gym or park and with you while traveling. 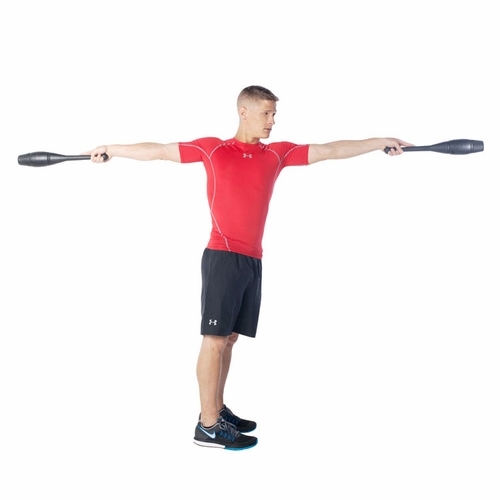 Indian clubs are ideal for priming shoulder muscles during warm up and the compact design makes it easy to workout in your favorite spaces. Whether it is sport, strength training or HIIT workouts, the active lifestyle puts a lot of demand on your upper body and shoulders. Build strength safely across your full range of motion and discover new levels of performance with each workout, order your Ultimate Body Press Indian Clubs today. Question: Are the indian club prices for a pair of clubs or single club? It's not very clear on the website. Thanks. Answer: These are for a pair. Thanks for the feedback. Question: What is the lenght? Question: does this price include the DVD? Question: How much is shipping within the US? Question: Do you have 3 pound clubs? Question: Do the Indian Clubs come w/an indtructional DVD and/or wall chart. Might be interested in a set of #1 + #2 + DVD. Any special combo price. Answer: The clubs do not currently come with a dvd. Question: do you have 5LB clubs? Question: How about weight for each club?